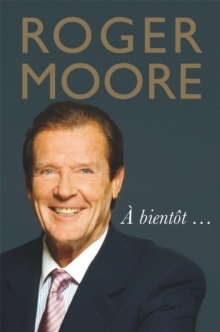 Nostalgic, funny, charming and, most importantly, very human, his reflections on age and ageing encompass all aspects of this universal experience, from reminiscences on childhood and 'what might have been'; keeping abreast of the ever-changing times; senior moments, memory and getting to grips with technology; the joys - and frustrations - of travel; work and play. Along with these he tells of the intense happiness - and some equally intense sadnesses - of family life. 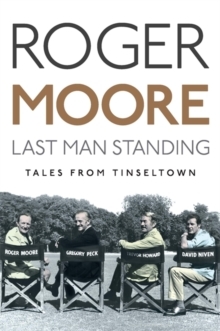 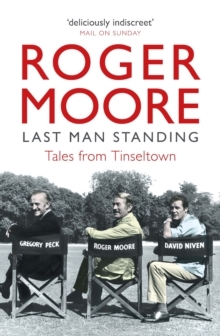 Featuring his own sketches throughout, this book sees Roger at his most open and forthright. 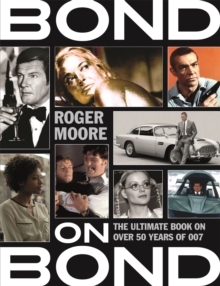 The true stories and situations he shares in this warm and intimate book reveal a 'Bond Unbound', the human being inside the action-adventure character that made him so famous the world over.